AC100 to 240V, 50 to 60 Hz ? 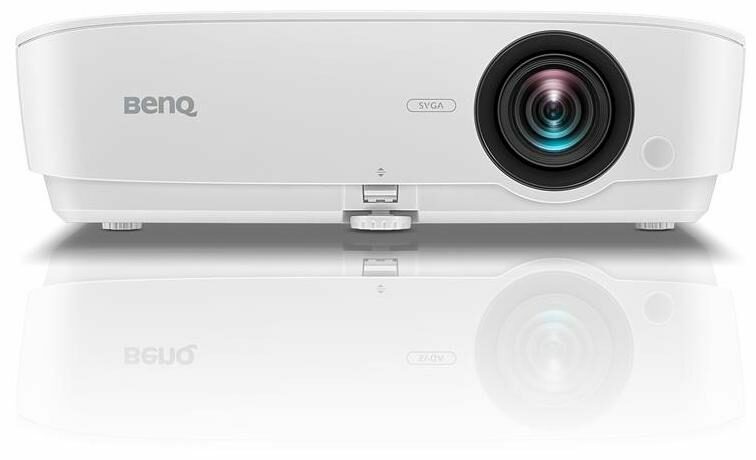 Tailor-made for simple, reliable performance in meeting rooms day in and day out, BenQ MS531P combines bright big-picture quality, intuitive hassle-free operation, and convenient digital connectivity with environmentally conscious power savings and budget-friendly low total cost of ownership. An exclusive BenQ innovation, SmartEco Technology perfects DLP's energy saving capabilities, simultaneously delivering uncompromised brightness, exquisite picture quality, optimized lamp life with reduced lamp usage and TCO. 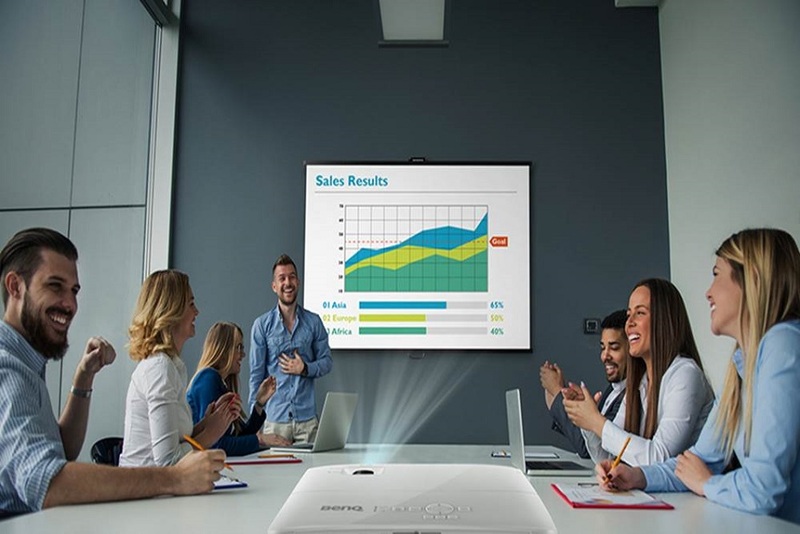 SmartEco enables corporations to minimize lamp power consumption and maintenance costs through dynamic power saving features while bringing ultra-vivid viewing experiences into every presentation. 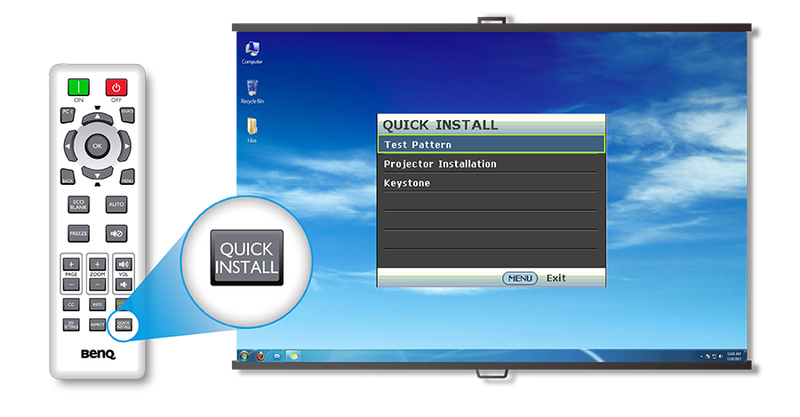 Automatically deployed when the projector is turned on for over three minutes without a display source, Eco Blank Mode eliminates unnecessary energy waste and prolongs the life of the projector lamp, saving up to 70% lamp power and blanking the screen to focuse full audience attention on the presenter or instructor. Digital Light Processing (DLP), awarded 2015 Academy Award of Merit (Oscar statuette), is the leading projection technology used in 90% of world s digital cinemas and 100% of IMAX theaters. With DLP dominating the worldwide projector market with over 50% share, BenQ is today the #1 bestselling DLP.